All new parents will be excited on the arrival of their baby and are ready express their love through each piece of furniture they are buying for the baby even before his or her arrival. 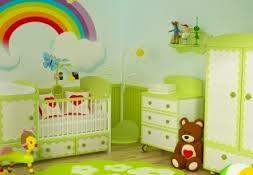 Since most of the baby furniture is expensive, you need to be cautious about buying nursery items for your baby. However, it is best to worry less about how the baby furniture looks and instead focus on the safety and durability of the stuff. It is important to keep a specific budget for the baby furniture before the baby’s arrival, and it is best to use cash for purchasing stuff. This is because you may find it difficult to pay after baby’s arrival due to various emergency expenses. 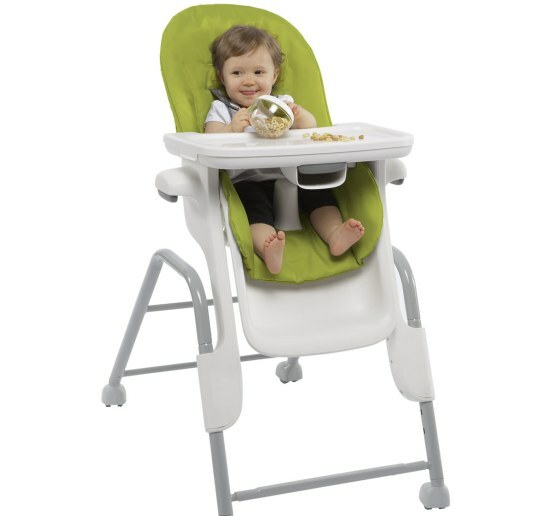 It is a good idea to buy unfurnished baby furniture like cribs, bookshelves, dressers and rockers in cheaper prices, which you can fix yourself according to the instructions given. Since unfurnished stuff comes much cheaper, it is a good idea to plan in advance and do this. Most of the baby furniture comes with a lot of unnecessary accessories like whistles and bells which you don’t really need. Hence instead of spending money which you are not going to utilise, it is better to buy items with minimum extra fittings. You can also consider the option of renting expensive used nursery furniture between children in your relatives or friends circle. This can save you some money that you spent on the furniture, while providing a better deal to another family at the same time. 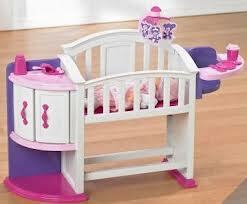 It is best to remember while buying the baby furniture that it is only for a temporary use, perhaps 18 to 24 months. 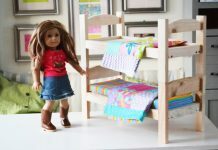 As the baby crib is ultimately used for a period of maximum 3 years, it actually doesn’t matter if it is not matching with other nursery furniture. Many big furniture retail chains have deeply discounted furniture for babies, and it is best to keep an eye on discount offers or check clearance sales at retailers for the best buys. Apart from the above tips, it is good to remember not to over buy baby stuff and also to opt for a safe inexpensive crib for your baby than a fancy designer one which is way more expensive. Previous articleGuidebook for the New Dads – How to Take Care of the Little One? Next articleBeware of Bad Childcare Centres – Know the Signs!